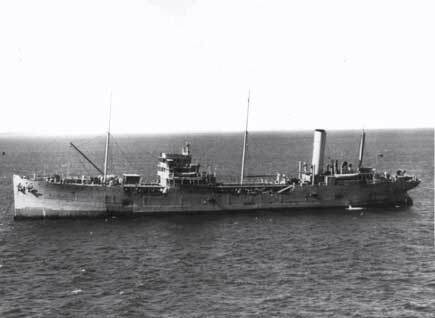 Although built for the Royal Australian Navy (RAN) Kurumba served as a Fleet Auxiliary in the Royal Navy between 1916 to 1919. On the 11 March 1919 she was taken over by the RAN and arrived in Australian waters in July 1919. For the next nine years Kurumba operated mainly in Australian waters, with visits to Borneo and New Guinea. She paid off on 4 June 1928. With the outbreak of World War II, Kurumba was again brought into service on 4 September 1939. From then until mid-1946 she served around the Australian coast and in northern waters off New Guinea, the Netherlands East Indies and the Philippines. 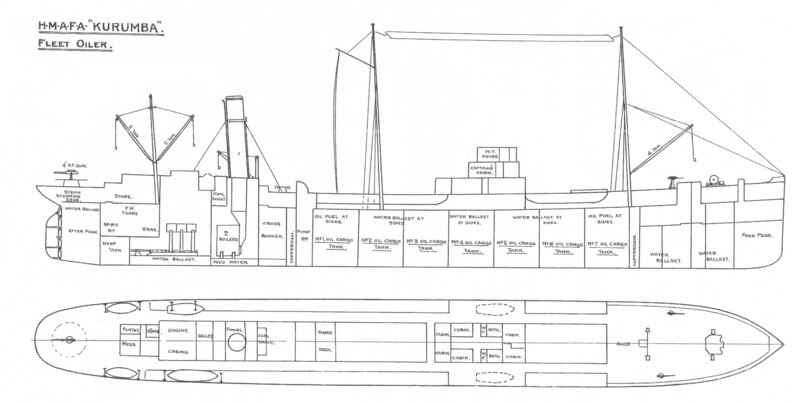 The vessel was de-stored at Brisbane on 29 July 1946 for disposal and sold in January 1948 to Artemis Maritime Co Inc, Panama, who renamed her Angeliki. She was later re-named Evangelos.